Yesterday I spent a rainy Saturday diving into the Kindle version of The Cross in the Closet: One man’s abominable quest to find Jesus in the margins, a newly-released book by Timothy Kurek. I had seen Timothy’s intriguing book trailer leading up to the launch this week, and read a few articles about how this young man went from an angry, 20-something “Christian bigot” to a young man who could love the very group of people he was taught to hate. A noble idea, but I knew would have to read through a chapter titled, “Jesus in Drag” for this review. Should Christians read this book? If you ever wondered where bigotry came from, or desire to understand how to relate to gay people as human beings who need a Savior, this book could be very helpful. After all, Jesus did not die for a gay cause, but He did die for lost and hurting people. You may not come away with the same conclusions about this issue that Timothy did. In case you’re wondering, I will tip my hand: I didn’t. No one wants to be a Pharisee, those rigid teachers of Jesus’ time on earth who had knowledge of The Law but without love. That’s exactly what Timothy was. After years of bullying gay people and acting like a horse’s rear end, Timothy felt called to live as a gay man within the very group he feared and loathed. So he “came out” to his family and friends, and headed off to live, work and relate in the “gayborhood” as he calls his new Nashville community. For one year, he would find out what gay people and their lifestyle was really all about. 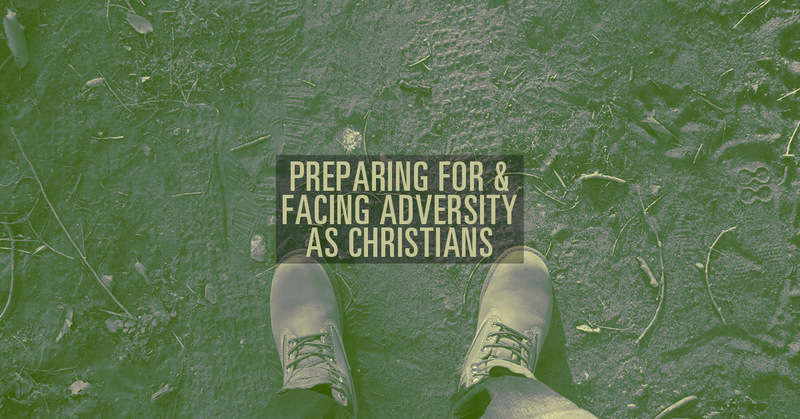 I knew going into this book only that he has a compelling story to tell, and I that his story would be consumed ravenously by Christians and everyone else. As a conservative (i.e. Bible-as-Truth-believing) Christian myself, my goal was to find out if Timothy could learn how to lose the anger and hatred toward a people group and become more loving, but without compromise. You can’t help but like this guy. Timothy’s writing style is beautiful, visual and engaging, and he is able to immediately draw readers into the vivid, emotional highs and tensions of his journey. I specifically wanted to explore what exactly Timothy had been raised to believe, and then compare that teaching with the whole of the Bible. He vividly described his upbringing, from his homeschooling to the strict conservative Christian theology he’d learned at his southern Baptist church. He was also taught that God hated homosexuals and would continue to do so unless or until they repented of their abominable sins. There is no way of telling whether Timothy learned this from his parents, from his pastor (who, along with his wife, were atrociously rude to him when he “came out”), or whether it was what he thought he heard through his own young interpretation. Whatever the case, it’s apparent Timothy never learned Romans 5:6-11, that Christ died for the ungodly; That God demonstrates his own love for us in this: While we were still sinners, Christ died for us. Perhaps if he had, he’d have saved himself a lot of heartache. As he begins to question his long-held beliefs, he wonders if he will ever be able to reconcile his faith in God and the homosexual orientation. “If I am damned for asking questions and testing what old white men have taught me all my life, then so be it,” he exclaims at one point. 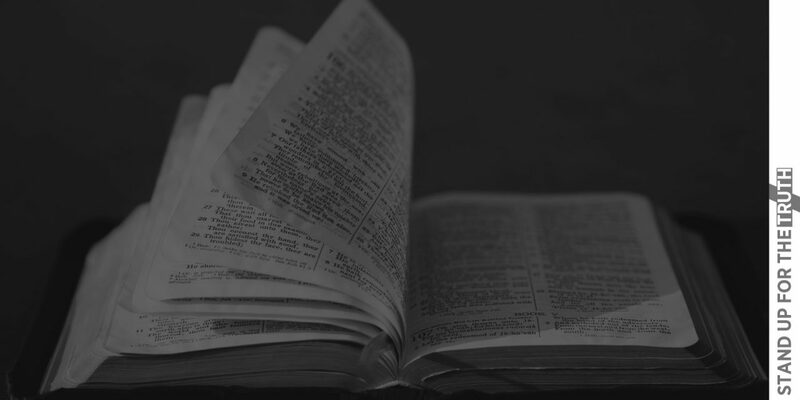 But instead of opening Scripture and testing what God Himself has written, he gears his resentment instead toward the “old white men,” putting the blame for what he feels is injustice on them rather than on the Author. “But what if the fundamentalists are right, and being gay is a sin?” he asks. Throughout Timothy’s journey, he imagines his Pharisee self at his side, a foil who constantly questions his motives and accuses Him of compromising the truth of his religion. But trying to annihilate his conservative self isn’t his only challenge. Timothy is brutally honest about the binge drinking night after night in this new lifestyle. His family notices his alcohol consumption along with his new penchant for cursing and blasphemy. “Do you really have to say ‘Jesus Christ’ like that, or is that just another sign that you’ve turned your back on God?” his mom asks. An ironic side note: Timothy twice visits a Nashville mega-church with thousands of members spread across several satellite campuses. He describes the main pastor as a young, good-looking guy with spiked hair and trendy clothes. This scene is indeed the sad reality of the postmodern Bride of Christ, and many of us grieve along with Timothy about this. I also wholeheartedly agree with Timothy’s revelation that condemning people from a soapbox doesn’t work. 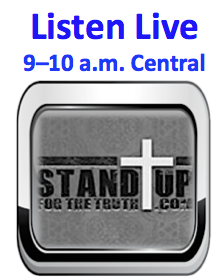 It is the Holy Spirit who convicts us of repentance, and no amount of moralizing from protesters will do that. He learns, as we all should, to think about love from the standpoint of real, living and breathing people. But as I read on, it appeared that Timothy still equated Bible-believing Christians to hateful, graceless bigots. His only choice, it seemed, was to forgo the hateful conservative view for a more liberal interpretation of the faith. I was hoping he would learn that Christians can indeed love God’s entire Word including His grace, mercy and love, without compromising the truth about sin. That it’s not about a left or a right wing, but about the narrow path that Jesus spoke of. That holiness is not the same as works, but evidence of fruit. At one point, Timothy is invited to protest for equality (marriage) with Soulforce, the very group he once confronted, and meets leaders like Mel White and Jay Bakker. As he learns about the gay rights cause, he writes, “I listen in shock. I feel like I am living in the book of Leviticus. I feel the veil being lifted, and scales falling from my eyes one by one by one.” Sadly, while he thinks he’s just throwing off the cloak of his Pharisaical religion, he also began to dismiss the real Truth of Scripture. Actually, this is not the Gospel at all, though many evangelicals teach that it is. Jesus explained that the greatest commandment was to love God with all of our heart, soul mind and strength, and to love one another. And although we all try to keep the Law perfectly, we can’t. Nor can we keep any of the commandments perfectly. That’s where the real Gospel comes in. The Gospel is not Love God and Love one another; it’s that we are separated by our sin from a perfect God, but He sent His Son, Jesus, to be the ultimate atonement for our sin so that those who believe and abide in Him as Savior will be forgiven and have eternal life with God. The Law condemns, the Gospel saves. No, it’s that and so much more: Our job is to die to ourselves. To pick up our cross and follow Him. To go to the world and make disciples of all nations, baptizing them in the name of the Father and of the Son and of the Holy Spirit, and teaching them to obey everything Jesus commanded. If that’s not love, then what is? 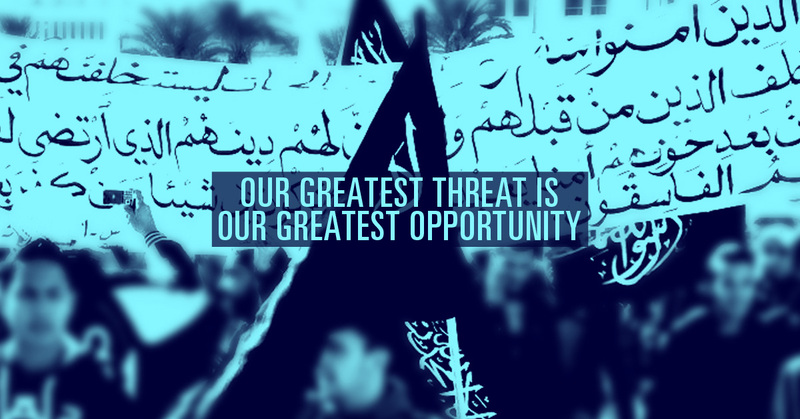 NextShould Christian leaders get political? 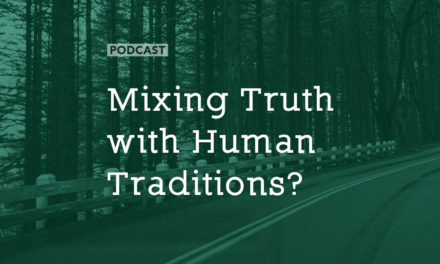 Mixing Truth with Human Traditions? 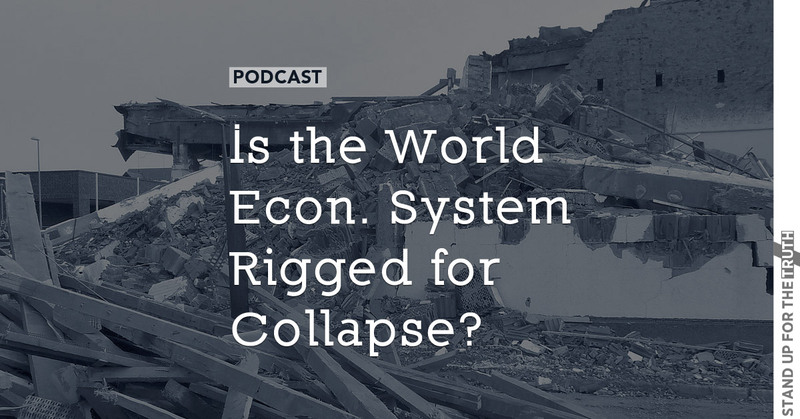 Is the World Economic System Rigged for Collapse?